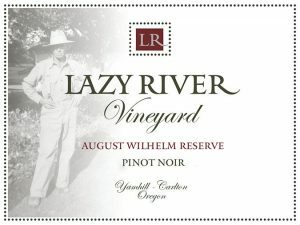 This is a library wine with very limited quantity remaining! 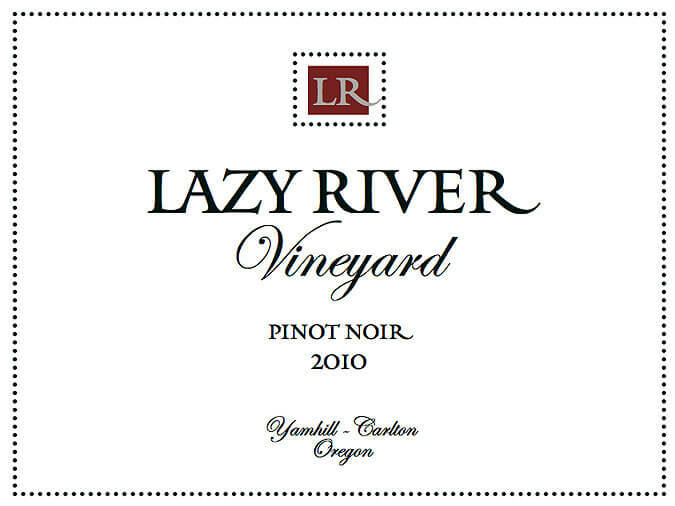 Bright fruit, particularly cherry and raspberry, is offset by refreshing acidity and a solid tannic structure. 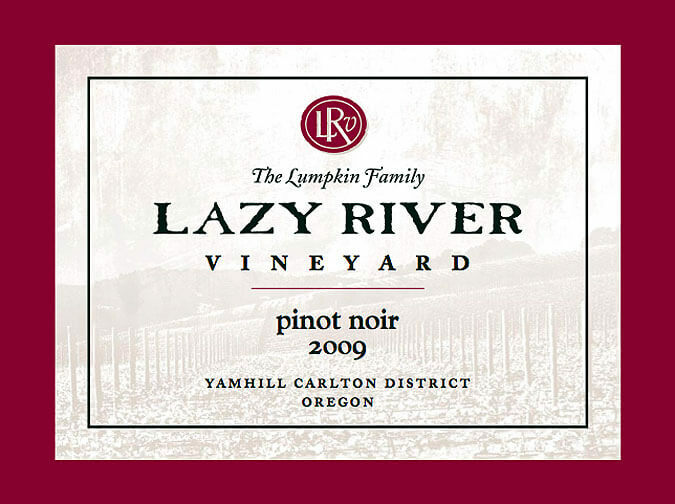 The 2010 is very long, beginning with bursts of early fruit and evolving to tea leaf and just a hint, a wink, a nod towards deeper notes which will develop over time. 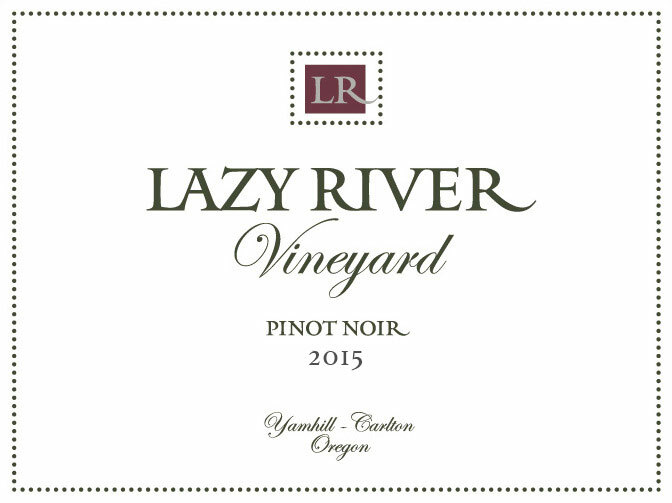 This pinot is elegant, and ready to drink now, but will come into its own over the next 3-5 years as the minerality and complexity of the vineyard assert themselves. This promises to become one of our most complex and intriguing wines.